Outdoor living spaces, pergolas, firepits, water features, lighting & more! Providing Southwest Cleveland Suburbs With Quality Landscaping Since 2001. 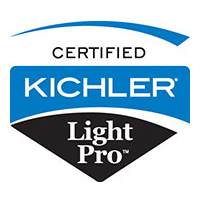 Professional Outdoor Lighting, Water Features & Paver Patio Installation Experts. Stamped Concrete Walkways, Patios & Driveways. Complete concrete replacement and new construction installation at competitive per square foot prices. 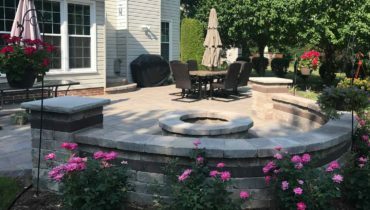 Whether it’s landscaping and maintenance or design build services for an outdoor living space, we have programs catered to both residential and commercial properties. 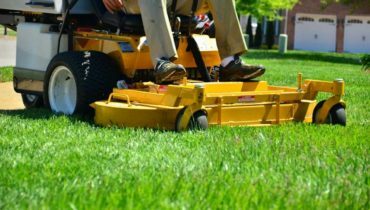 Our expert crews provide ongoing property maintenance which includes lawn mowing, fertilization, spring and fall clean-ups, tree care and removal, shrub trimming, aerating, seeding, edging, mulching, herbicide application, plant installation, irrigation, outdoor lighting systems and snow removal in addition to our construction services. Expand your homes living space and functionality. 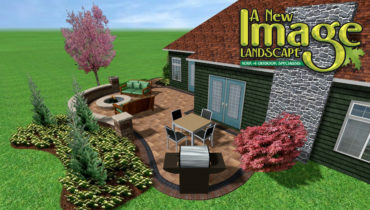 Let A New Image Landscape's 3D design team show you a better landscape design experience. 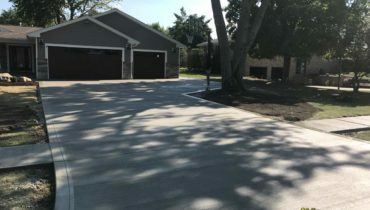 Complete replacement and new concrete installation of driveways, sidewalks, garage floors and patios. Paver patios, driveways, walkways, outdoor kitchens, retaining walls, pergolas, water features and more! Lawn installation, renovation, maintenance & fertilization services. 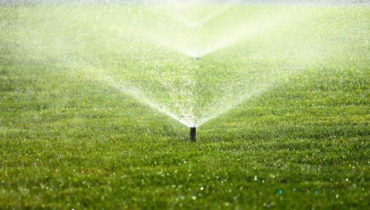 Regularly watering your lawn is key to preserving its lushness and beauty. We make it effortless for you! 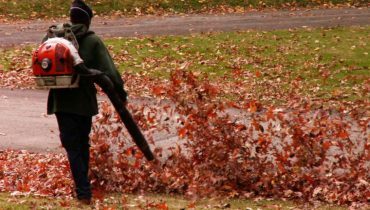 Leaf and debris removal, pruning of broken branches, bed edging, & perennial cutbacks. 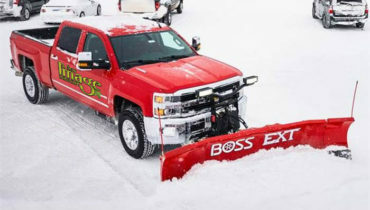 Snow plowing and de-icing/salting services for your safety and convenience. 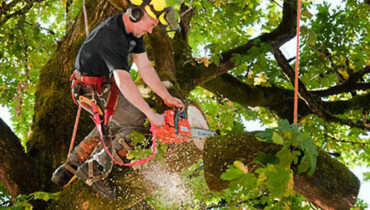 Tree removal, trimming, topping, pruning, fertilizing and stump grinding. The first project with A New Image Landscape was installing the landscape for our new home. This was very smooth and very impressive. The following year Neil/Deanna were the obvious choice for installing our patio, fireplace and pavilion. Same great experience as first time. Neil has an artistic eye that most do not have and it shows in the end product! Highly recommended to anyone in need! From start to finish Neil and Dianna were great to work with. The went out of there way to get this small project done for us. As well they had great recommendations to things we did not think about before we started our project. We cant wait for them to start our next project this summer. A New Image Landscaping turned our ordinary back yard into this amazing outdoor paradise! 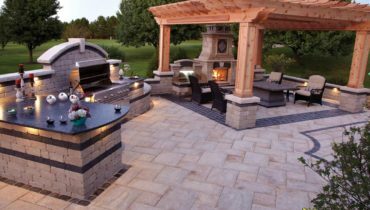 Our new beautiful outdoor kitchen and bar along with the amazing stamped concrete patio that is semi shaded with a rustic style pergola and the area is completely surrounded by eye popping landscaping. Neil and Deanna were so wonderful to work with!! Best choice for me, new construction over $60000 in patios and landscape. We absolutely love it, best money ever spent. They kept us informed and came in under budget . Most courteous crew, cleaned up and put everything away every single day. We get best compliments on our 1.2 acre lawn and circular stamped concrete patio. Neal is straightforward and very talented in what he does. Highly recommend him. We have loved our experience with Neil and Deanna at A New Image Landscape! First of all, they are great people to work with - they are attentive, responsive and want to do the best job for you. We used them to add on to our stamped concrete patio and install a built-in grill in our back yard. The results were amazing and the crew was great too. It was awesome to see the entire crew on site all day until the project was complete. In the past we have had contractors come out and only work a few hours each day because they were juggling so many other jobs. We really felt like the entire crew was dedicated to our job and finishing it as quickly as possible and still providing an awesome finished product! Because of our great experience with A New Image for our grill install we decided to use them for our weekly lawn maintenance and mulch install - our lawn looked amazing all summer! So glad to have found a company that takes such pride in their work and are good people to work with! Would recommend them to any of our friends and family. 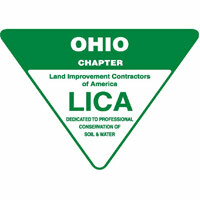 We have evolved and grown to become Cleveland area’s premier landscape company. 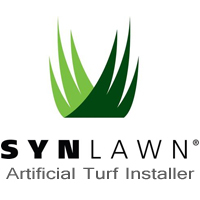 We don’t just cut grass…We have become a well established company that will make what you imagine… become reality. 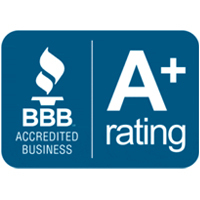 Rest assured, we are properly licensed, bonded and insured to perform your project. Honesty and dependability are words you normally don’t hear associated with landscape companies today. That’s why we strive to change the industry with our work ethic. 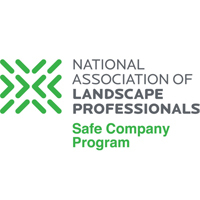 Not to brag, but we are one of Cleveland’s few landscapers to have been awarded for our commitment to the industry, service and safety record. 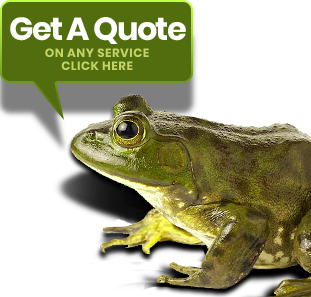 Our work speaks for itself and we have plenty of satisfied customers to back it up. 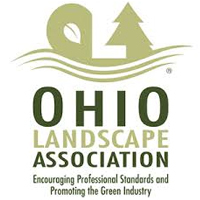 We are one of the most highly rated and reviewed landscape companies in Cleveland! With over 17 years of experience, our staff will keep your property looking and functioning beautifully. Our landscapers are fully licensed and insured. A New Image Landscape is a full-service landscaping company with a straightforward and unique design/build philosophy. We believe in having one landscape designer handle the job from its conception on paper, to the realization on your property. A New Image Landscape is made up of a group of highly skilled landscaping professionals who pay attention to every detail. Note: We don’t send spam and your email address will be kept confidential. 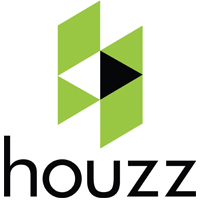 As a HOA board member, I want to take a moment to say thank you for the high quality of work your team has done. I have received numerous compliments from residents regarding the work performed in our landscaping and common ground areas. It is evident that you take pride in your craft. Your staff is remarkably friendly and professional. Responsiveness and professionalism is second to none! After 15 yrs, our backyard landscaping and patio needed help! After talking to several contractors, I came across A New Image from a friend referral. As soon as I met with Neil, I felt very comfortable. His expertise and estimation of the project and costs were by far the most professional. He was not our least expensive bid, but he offered the best value for our money. The entire crew exceeded our expectations and we could not be happier with the end result thanks to their great design and hard work. I had a very positive experience with A New Image Landscape. They completed my Unilock planter boxes with plant design, landscape lighting, Trex deck construction, front and back yard landscaping and lawn installation in a very timely manner. I have had so many compliments on the design, cleanliness of work and final product from the neighbors! They made my home stunning and they created a backyard great space for us to enjoy! We had a great experience with A New Image Landscape. They poured a 3000sf stamped concrete patio and walkway with firepit and seating walls along with accent lighting. We love our outdoor space and use it all we can. Neil and Deanna are great to work with and their team gets the job done! A New Image has done several projects for us and they always go above and beyond. Neil and his team have done hardscaping, large retaining walls, pavers, lighting, landscape design/installation, new concrete driveway and seasonal lawn maintenance as well as clean-up, mulching and deep edging for us. I've recommended A New Image to several friends and family and they all come away equally impressed. Great people, great company! We love our new patio, fire pit and pond with waterfall! Neil, Deanna and the team were wonderful to work with and did a fantastic job! They paid attention to details and seemed to go the extra mile to make it all look complete. We would definitely recommend A New Image Landscape, Inc. to our family, friends and neighbors. Thanks for an exceptional job and looking forward to working with you all on future projects. We highly recommend A New Image for amazing, unique, custom patios and landscaping. Great communication, meticilus and great people to work with. They were exceptionally friendly to our family, cleaned up and were informative of progress daily. Our stamped concrete patio, fire pit, seating walls and landscaping walls really compliment our home. Neil's vision transformed our yard a livable extension of our home in Avery Walden. Neil and the A New Image Landscape crew did an amazing job on my backyard in Parma! The new paver patio and walkway is our destination whenever the weather is nice! Great job...looking forward to many more evenings in the new back yard. A New Image Landscape's ability to fulfill our needs in a timely manner with minimal impact on our operations, lends itself to a successful client-contractor partnership. Neil and his team have clear knowledge of the standard of service expected and are committed to delivering and exceeding that requirement. From start to finish, A New Image Landscape handled every aspect of our project with a professional, creative and stream-lined approach. Their workmanship is top-notch. Their service is above all the rest we've encountered in the past. Thank You! Just a quick note to let you know how satisfied I am with the type of mulch you used on my property. 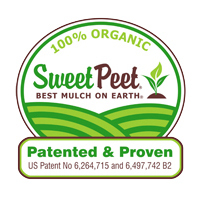 It truly is the best performing mulch that I have seen as compared with other companies' in years past. Glad I switched! I cannot express what a beautiful job the crew did on my yard. From the deep edging to the new bed install, it was all done to perfection. As a business owner myself, I will not hesitate to recommend your services to all I encounter in the future. Thanks once again!